Netflix this week appointed ex-Disney parks and resorts retail and merchandise chief Christie Fleischer to help the streaming giant develop its consumer products portfolio around original series and films. Fleischer will head up a team focused on consumer products, retail and licensee partnerships, publishing, interactive games, merchandising and experiential events. The move highlights the emerging rivalry between Netflix and Disney as the media industry consolidates around a few global leaders. Media companies have all been looking to diversify their revenue streams and Fleischer’s appointment is evidence that Netflix, which has for a long time seemed to be focusing on a straightforward and simple proposition around basically a one-size-fits all subscription offering, is no exception. Netflix did its first merchandise deals last year when it started selling Stranger Things products, including action figures, and CEO Reed Hastings told Variety earlier this year that “we’ll be doing more of that over time”. If Disney is the model for diversification, Netflix has a long way to go/ In its most recent quarterly results, the Mouse House posted revenues of US$5.2 billion (€4.5 billion) from its parks and resorts arm alone, up 6% year-on-year. However, not all has been plain sailing for the media giant in the merchandising segment. Consumer products and interactive media revenues reached US$1 billion, down 8% thanks to a decline in Disney’s licensing activities and a dip in retail store sales. Sales of products from Spider Man and Cars was down, while Avengers merchandise continued to sell well. Disney said it also expected some headwinds having a negative impact on the consumer products business in the fourth quarter. In March Disney merged the consumer products and parks divisions into a single segment under Bob Chapek, previously head of parks and resorts. That reorganisation came at the same time as the company creation of a new worldwide division under chief strategy officer Kevin Mayer that will house its new streaming services. It is of course Disney’s move into streaming – and not only Disney but that of other US studios – that signals the biggest long-term threat to Netflix. And it is not only about the US studios. In Europe, commercial broadcasters are all engaging in discussion about how to develop SVOD propositions of their own – the revival of the idea of Project Kangaroo in the UK, ProSiebenSat.1’s alliance with Discovery in Germany, and the Salto initiative in France being prime examples. 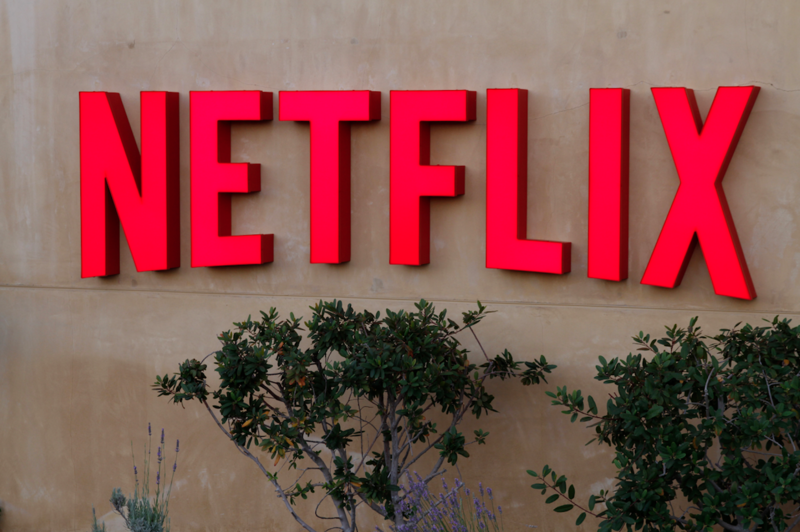 Whether these nascent projects will achieve fruition or fulfil their ambitions remains to be seen, but it is clear that they are all designed to combat the threat that Netflix is perceived to embody. The fact that the studios – and Disney in particular – as well as commercial broadcasters globally are eyeing direct-to-consumer propositions as key to their future, means that Netflix will inevitably look to diversify its own revenues. Investor confidence in the streamer was shaken somewhat when Netflix posted less than stellar Q2 results in July, failing to meet its own subscriber growth forecasts. Netflix has began to tinker with its proposition at the edges, looking at new variable pricing models for example, but the core offering of unlimited content for a relatively low monthly fee remains its core proposition. The streaming giant has steered well clear of live sports and other forms of premium content, unlike its rival Amazon, and none of these relatively small scale moves are going to have a huge impact on revenue. As that core proposition becomes less unique, Netflix is likely to come under further pressure. As a major investor in original content, building a licensing and merchandising business therefore seems like a timely move. Whether Netflix’s original shows will lend itself to this in the same way as Disney’s remains to be seen, but analysts such as RBC’s Mark Mahaney have previously predicted that Netflix could secure up to US$1 billion a year from sales of merchandise around popular franchises. Such a sum could definitely help improve the company’s return on its huge investment in original shows.